Although Jalisca is still very unexperienced and green, this daughter of world-class showjumper Glasgow van ‘t Merelsnest shows a lot of talent. Although Jalisca is still very unexperienced and green, this daughter of world-class showjumper Glasgow van ‘t Merelsnest shows a lot of talent. Jalisca has only been broken in for a couple of weeks, so there is still some work to be done in her education. On the jump Jalisca already shows her carefulness, fantastic scope and push from the floor. 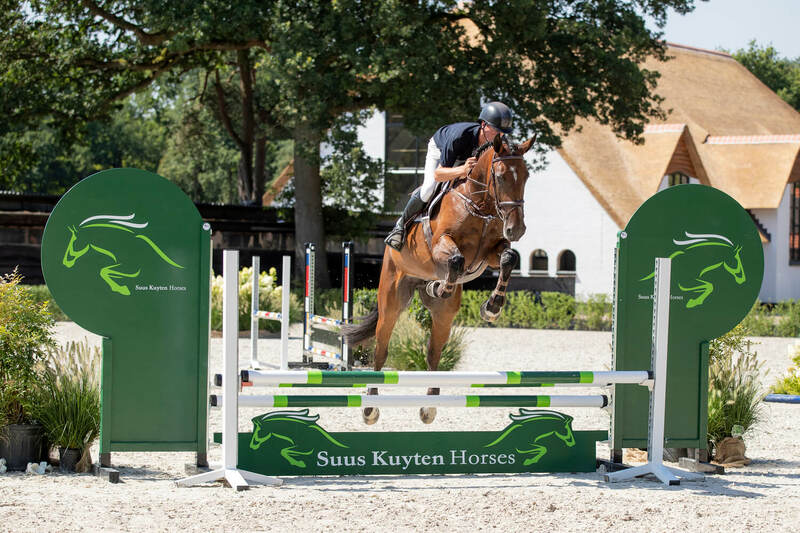 Sire Glasgow van ‘t Merelsnest is one of the Netherlands’ best showjumpers with Jur Vrieling and grandsire Numero Uno is famous for numerous offspring competing at the very highest level. 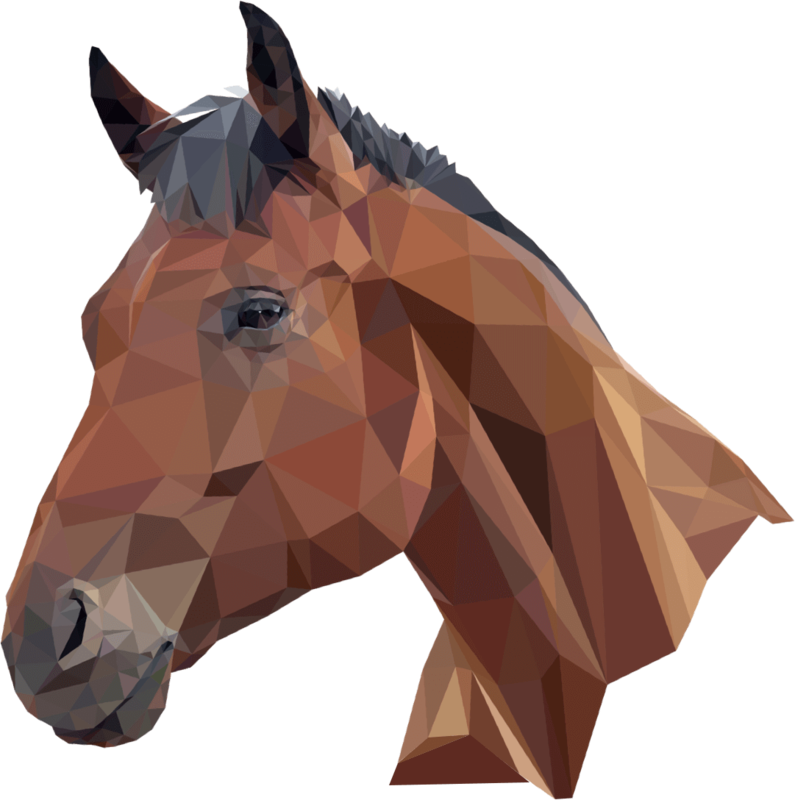 In addition, Jalisca was bred out of a wonderful damline which produced countless international showjumpers.